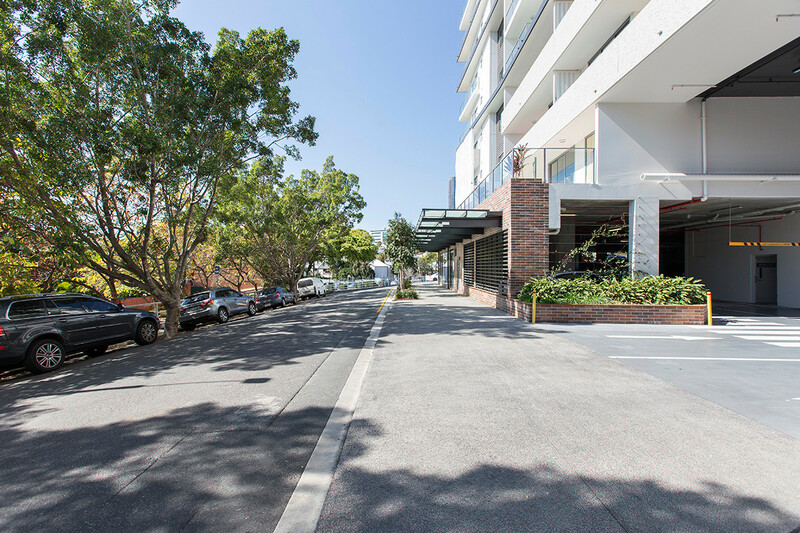 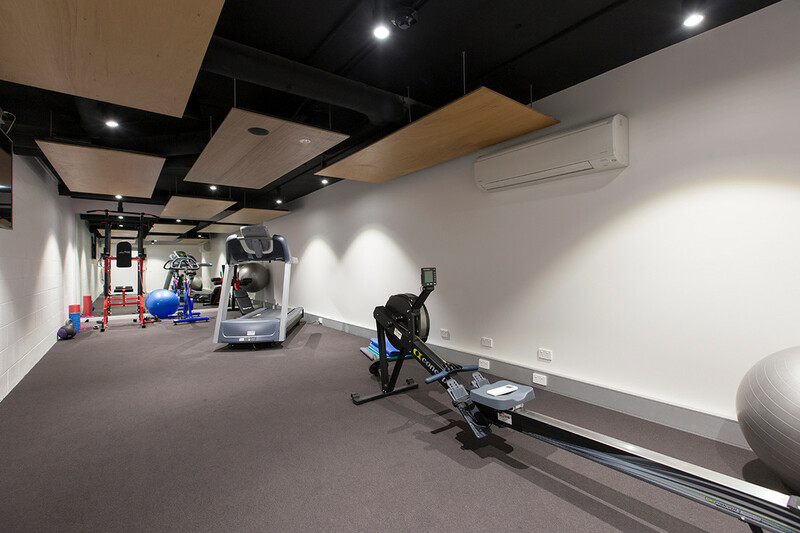 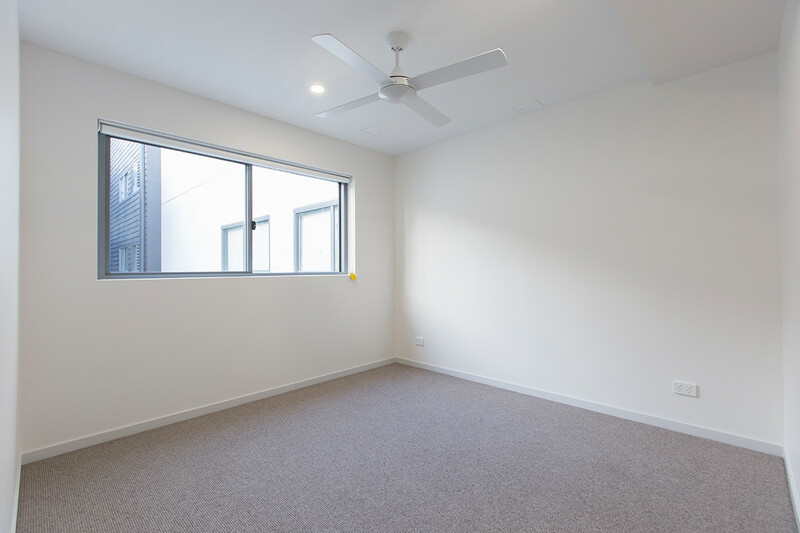 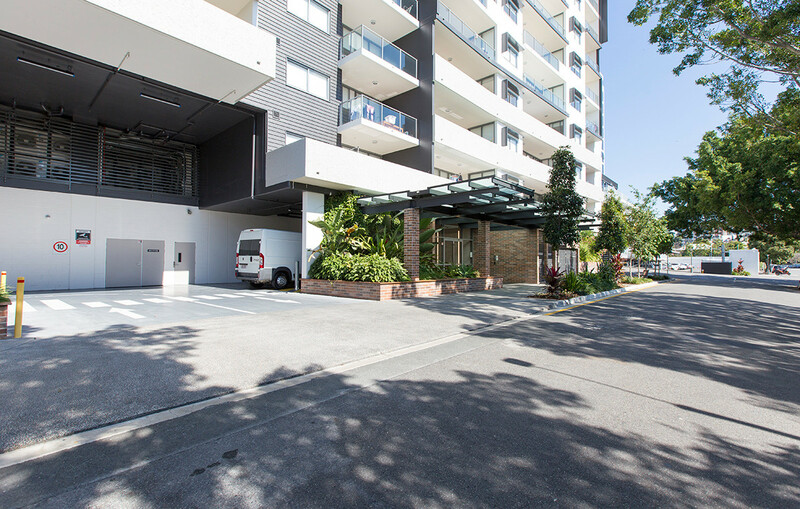 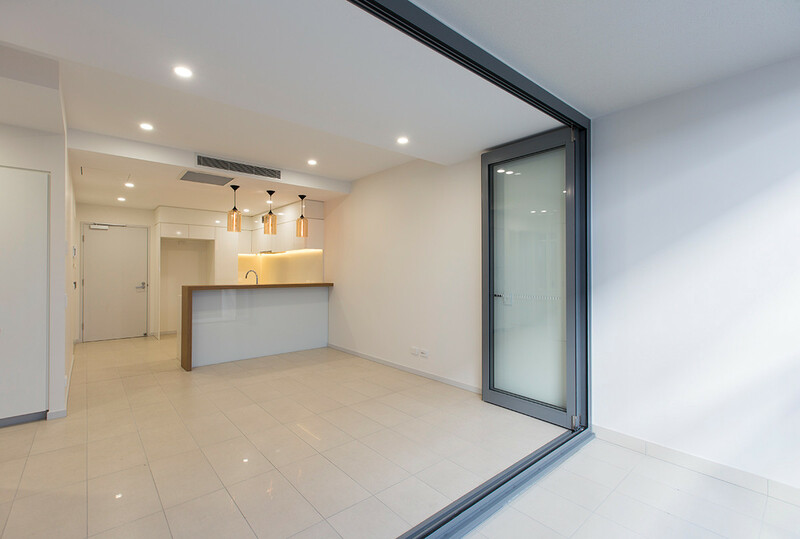 An easy walk to the CBD from leafy Spring Hill, PURE Apartments is perfectly position back from the hustle of the CBD, but close enough for walking commute. 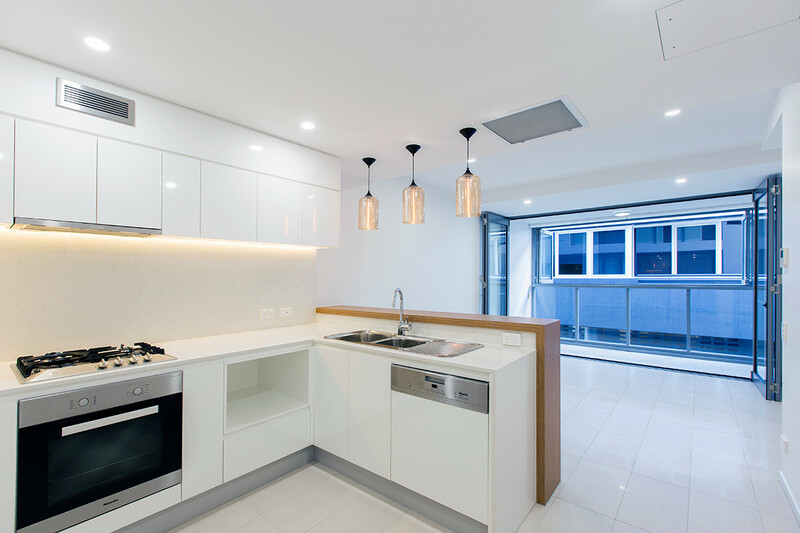 A limited number of apartments remain. 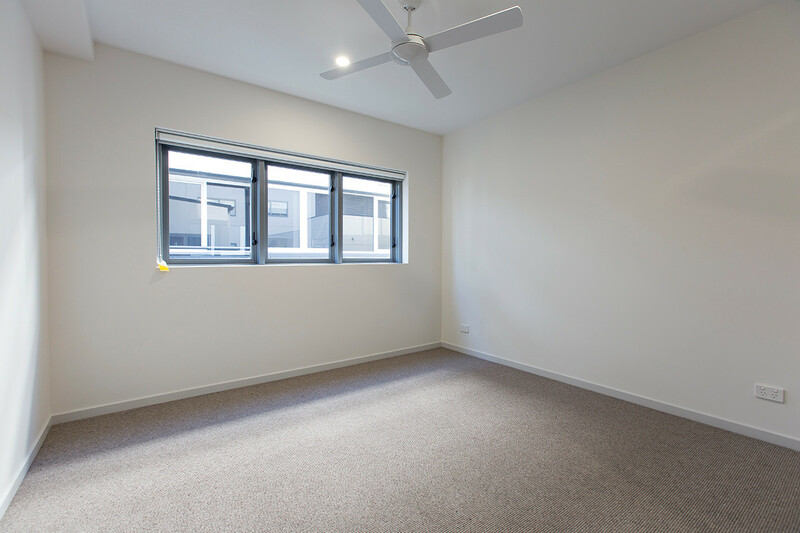 Only two are vacant and ready to move into, and a handful as ready investments with great tenants in-place. 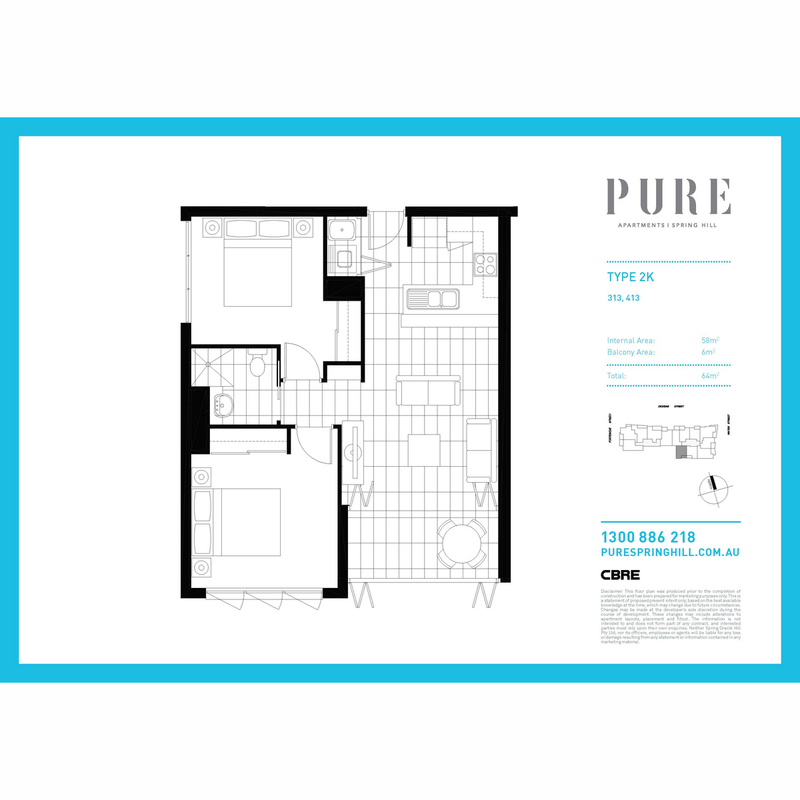 PURE boasts a quality rarely matched in the area. 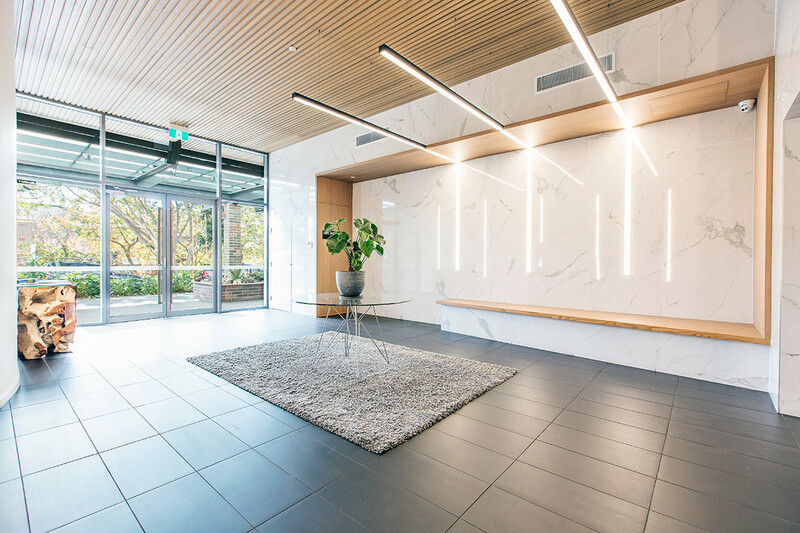 Well thought-out designs and high quality finishes set this building out from the crowd. 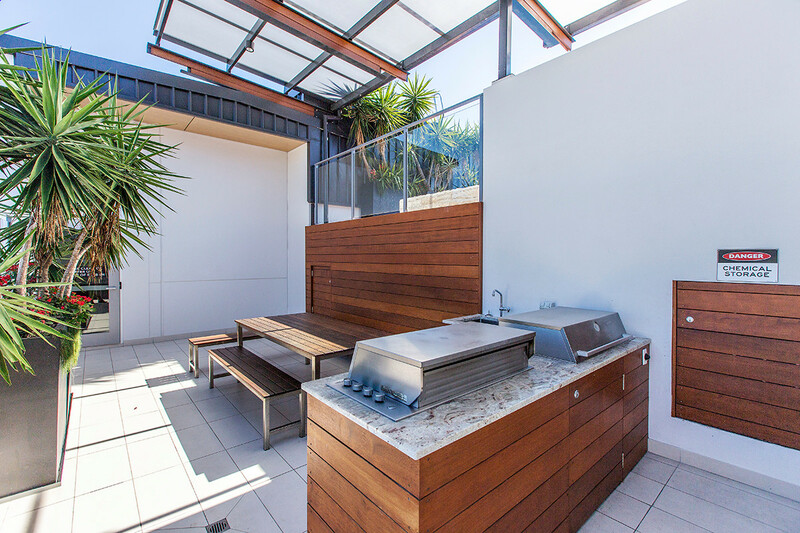 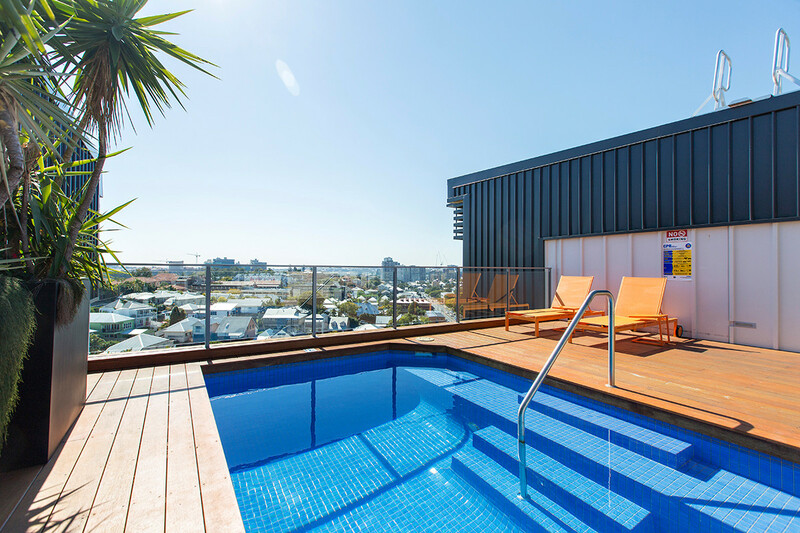 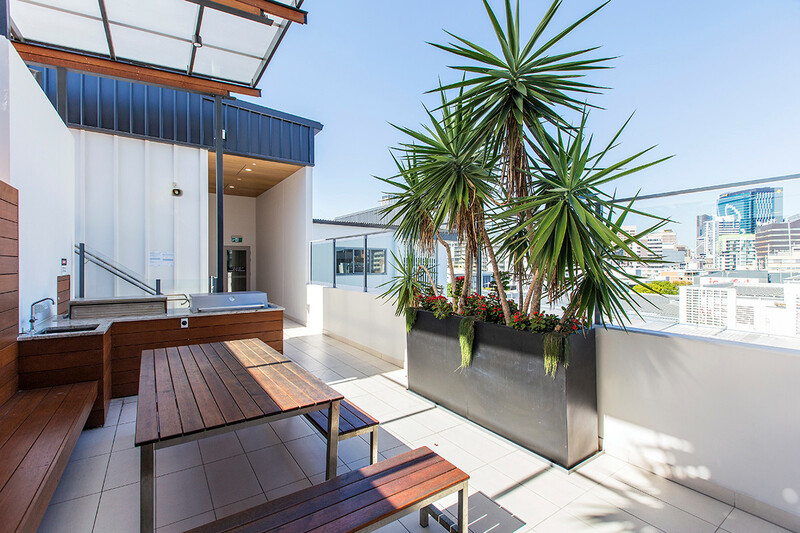 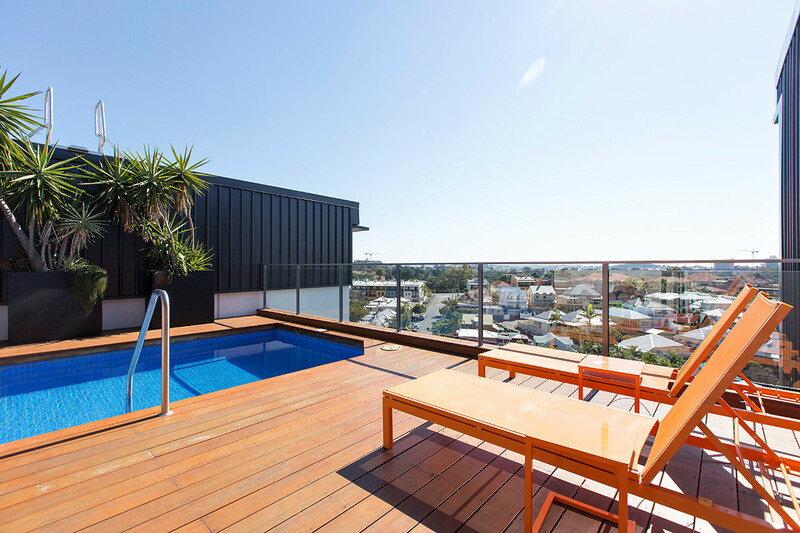 With a roof-top pool terrace and BBQ area overlooking the city and surrounds, it’s the ultimate inner-city lifestyle. 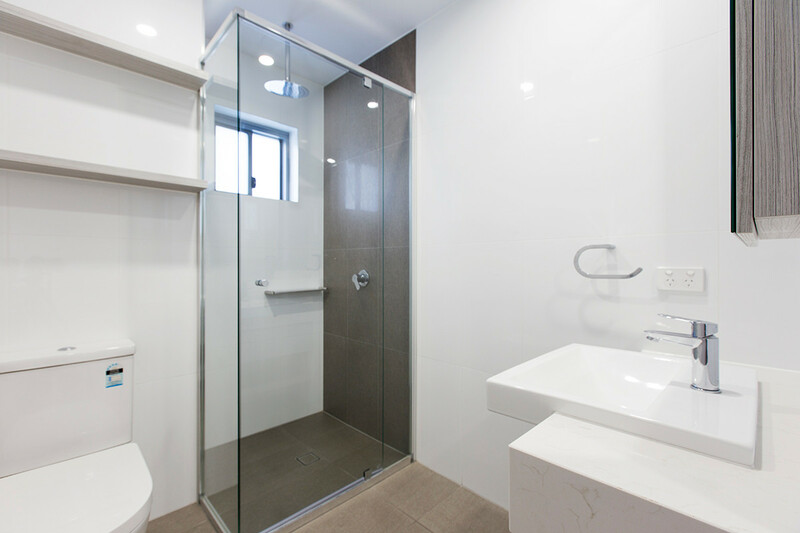 2 Bedroom 1 Bathroom design of 64m2 with car space.